Jack has crossed the line from which there is no return. 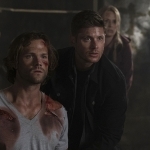 It’s scary, and a bit sad, that as much as I loved Jack, his progression into this new territory has moved him from the category of “save at all costs” to “must be stopped at all costs.” The Winchesters have a lot to deal with as they head into the closing of the season. Jack is not okay. 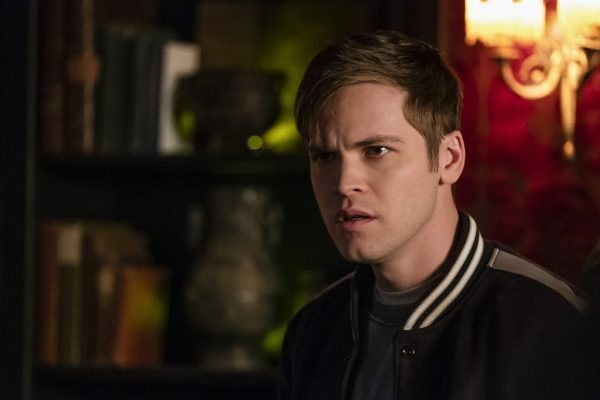 We knew this was coming, but I kept having hope that he would be saved, his soul restored, and the fantasy of Jack and his three dads would be saved. Alas, it was not to be. Aside from the fact that he went quite far in torturing Nick before he killed him, he also killed Mary. Regardless that it wasn’t intentional and he wants to find a way to undo it, there is no way back from that action. Plus, his mental health is deteriorating to the point that he has Lucifer in his psyche. The boy we came to know and love is gone and in his place is someone that must be dealt with. A sad situation. 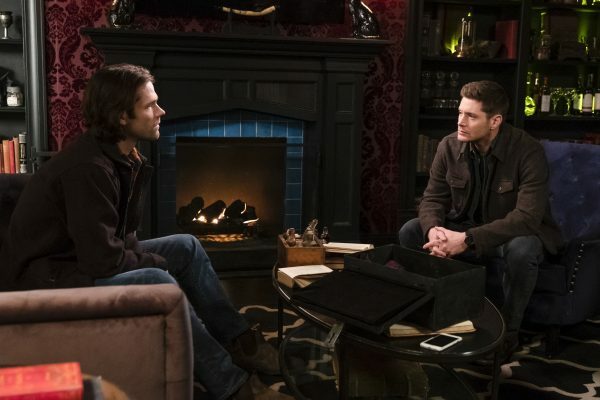 And perhaps Cas is a bit at fault for not telling Dean and Sam what he knew of Jack’s deterioration, but the boys saw the signs as well, even if they didn’t want to believe them. They knew Jack was dangerous and all the way back in the beginning Dean was wary, but Jack became their family and they cared for him. That trust made them blind to the signs of growing problems as Jack’s soul depleted and finally went away for good. 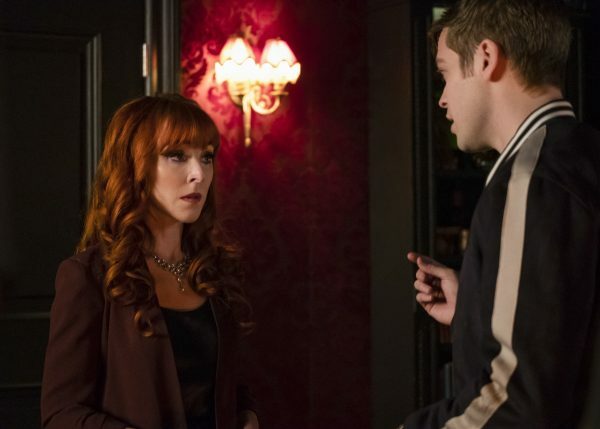 I was pleased to see that Rowena got a good bit of screentime as she was held prisoner by Jack and tried to help the Winchesters with their needs. Both Jack and the boys were after the same thing – bringing Mary back with the help of the Book of the Damned. But that was not a viable option. The magic Rowena used to bring herself back were fail-safes. They had to be prepared beforehand, so Jack’s sudden killing of Mary was a no-go on the resurrection. 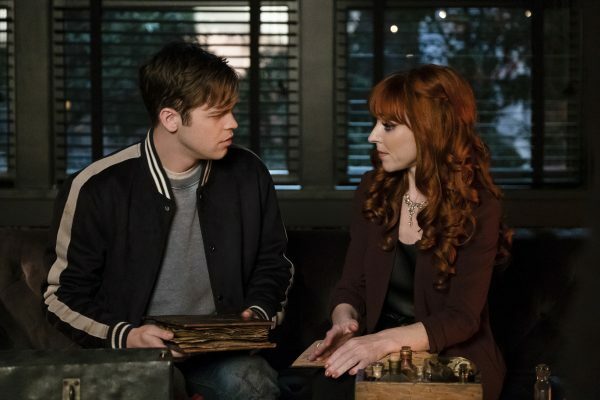 And the spell that might have helped was also problematic because Jack turned Mary to ash, so there was no body for Rowena to use to finish the spell. She tried her best, but even Rowena has limitations. It was a nice way to let us say goodbye to Mary by seeing the different characters share their memories of her. 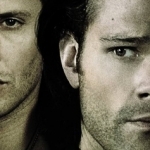 She may have been wary of Cas, but she recognized how much he protected her boys. And Jack was overcome with guilt over destroying the woman who was always nice to him, training him. At least we got confirmation that Mary is finally at peace, sharing her Heaven with John. It doesn’t bring her back, but at least the boys can take some type of comfort in that. And they were able to give her a hunter’s funeral, saying goodbye to Mary in their own way. 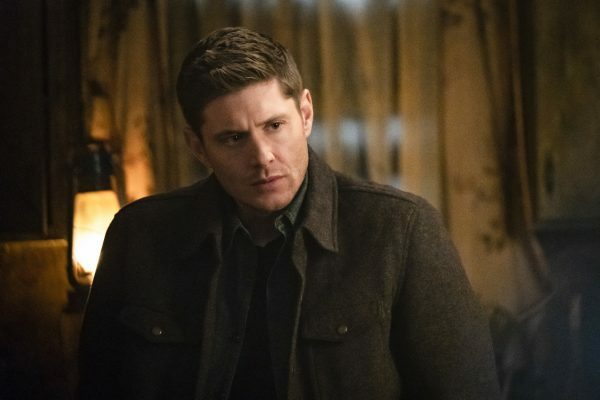 Sam isn’t okay and Dean is definitely not okay, but they accept death as a part of life and push through no matter how many times they have to confront losing those closest to them. And now they must turn their attention to hunting and dealing with someone that they once loved and cared for, a son that has committed the ultimate sin. I’m sorry to see Jack’s downfall, but at this point it seems that his ending is fast coming. The countdown to the finale is on, and it’s not going to be a happy ending for anyone.